What is Living Wall Felt? What We Provide? 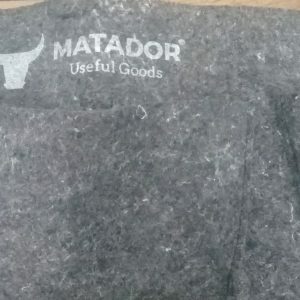 “Matador useful goods” is a partner for landscaping companies that provide living wall services for a more livable environment; own custom made felt pieces are served to the desired extent and projects. 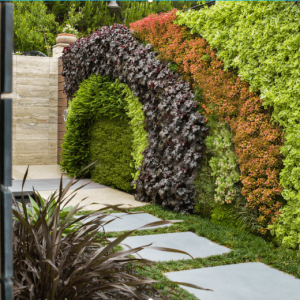 Using living wall felt products, designer firms provide lighter and more easily produced parts. 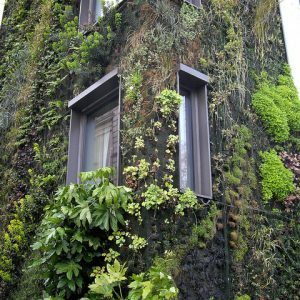 Using Living wall felt products designer compaines provide lighter and more easily produced parts. 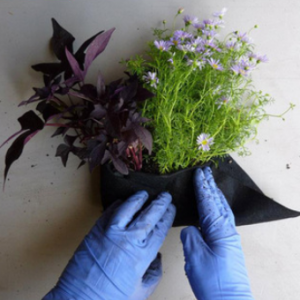 In this way, plants can be grown in different sizes and weights as well as easy and fast assembly. How is our service? How We Serve for Landscaper Companies? 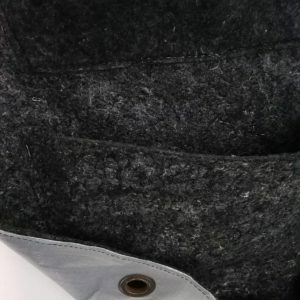 We are manufacturer company about felt and custom design felt. After analyzing the industry needs, we offer the finished product in the most suitable design. This is the service we provide with the landscaping companies. These products are suitable for indoor and outdoor plants and roots. We will try to explain you how we support for landscapers and designers for vertical garden felt /green wall felt to create more breathing world. In the above image, a living wall installation is given. The information we need before this design is made is below. Wall, balcony, office, or building-related surface area and dimensions. As a result of these measurements, we offer the best possible felt to our customer design and landscaping company. How many packages do you have in the project, what are the dimensions of each package? Is the thickness of the living wall felt enough? We try to check answers and questions like these. Because we are service provider and felt manufacturer. We need to know and understand our costumer requests. We are not the assembly company. Basically, our system consists of 3 layers. The outermost layer is a plastic part that contacts the wall and minimizes the contact of the wall with water. We prevent damage to the wall during irrigation. 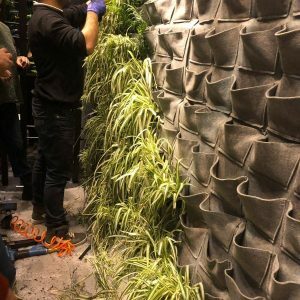 This is so important for living wall felt systems. A fully recyclable felt plate with a density of 1000-1200 gr / m2 mounted on the plastic part. 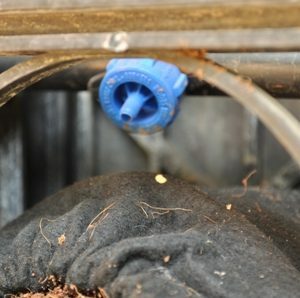 The purpose of this felt plate is to prevent high water transportability and to prevent the drying of the root. the thickness is about 1 cm. We determine the internal dimensions of Pocket after the decision is made with our customer who designed the project . 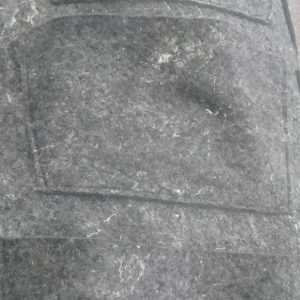 Sample sizes of living wall felt pockets are 25 cm x 16 cm. Our capabilities are very large, we can produce in many ways. The first priority is for us to be able to live with the water for a long time. 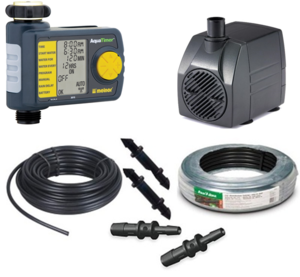 We will share samples below if you want irrigation system. One of the most important questions is the life cycle of the entire system. Environmental factors, ph, weight, irrigation type are the main determinants of life expectancy. Although it provides support in this respect, it is much more economical when comparing price with competitor systems. 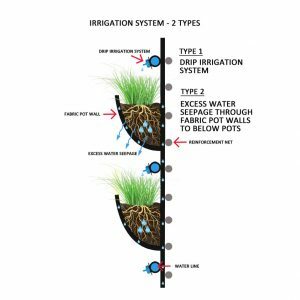 Choosing the right irrigation method for living wall felt. 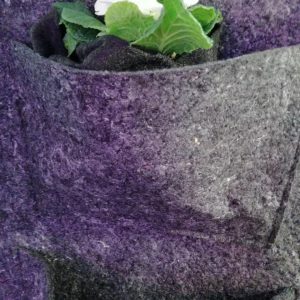 We also offer special thin recycled felt wrap to prevent the air from getting out of the root and to grow the plant at the desired speed and quality. They are one of the garden plants that are preferred for their adaptability and humidity resistance. Ferns are easy to grow and they cover the area quickly. Vertical gardens soften dull walls and breathe life into concrete-heavy urban spaces. With the increase in apartment living, many people are looking for creative ideas for small spacer. 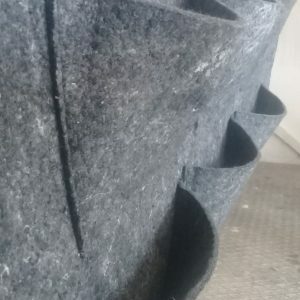 Living wall felt are suitable and cheap way for landscapers. We are custom design company and manufacturer. As a designer you can use a lot of plants daily, seasonal and regional, alongside these plants. What is Cost of Living Wall Felt? Once we have received the external dimensions of your project, our sales team will reach you quickly and share your price and other delivery details with your pocket count. We can refer to every region of the world. If we have minimum 100 m2 projects, we offer more competitive prices. Our manufacturer plant is located in İstanbul/Turkey and we have also in office in Usa. 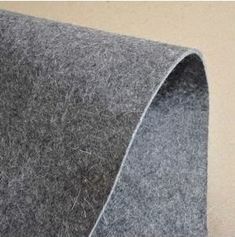 Our production time is 7-10 days after order about green wall felt. For example, if you have a 100 m2 project, you buy plates of different sizes (eg 1x 2mt) and mount them on the wall. The ideal solution for design and landscaper companies. We recommend irrigation with drip irrigation method. we can also provide you with this set. However, many of our customers solve the problem of irrigation itself. If you want, we can send you detailed video if you request about green wall felt. For more details about plant choosing please free to click here. 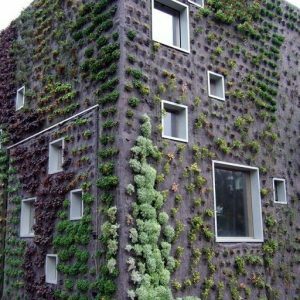 The images we gave you about idea about vertical garden projects on worldwide to understand clearly. © 2019 Matador Useful Goods. All rights reserved.